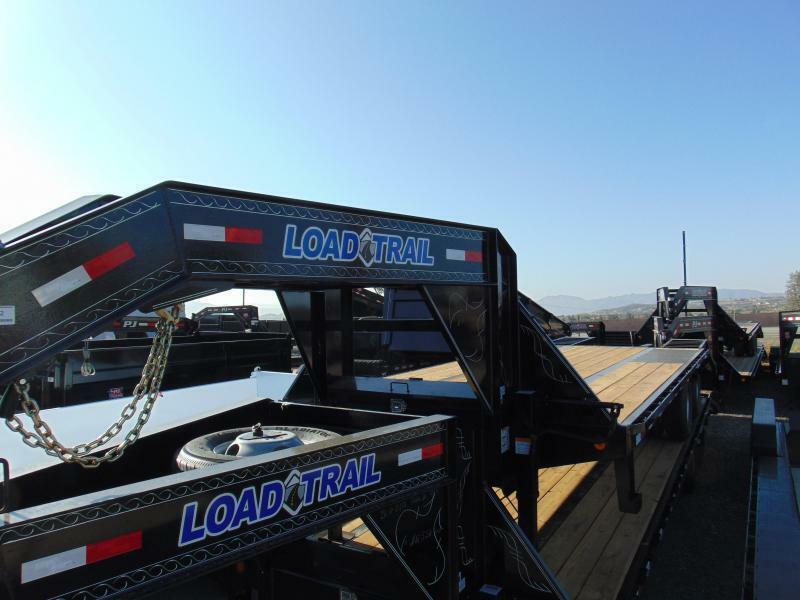 Each of our extreme duty gooseneck tilt trailers is built on a 12", 19 pound I-beam frame and tongue. 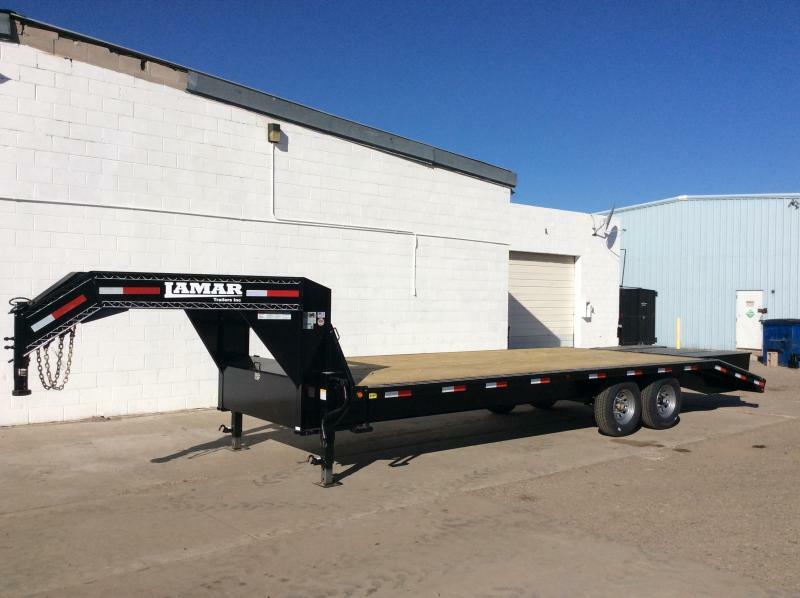 We also include a beefy 5"hydraulic cylinder complete with a scissor lift and 12 volt power unit. 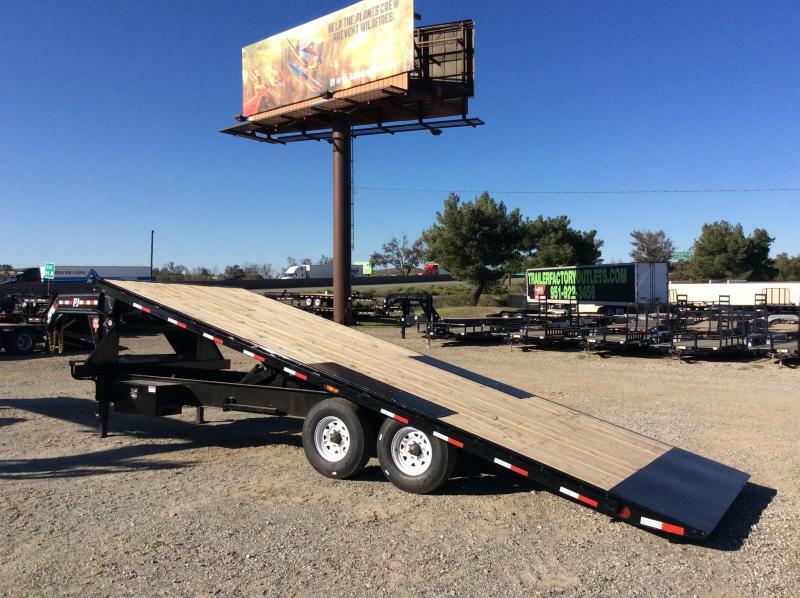 Crossmembers are positioned on 16" centers and made from 3" channel stock. 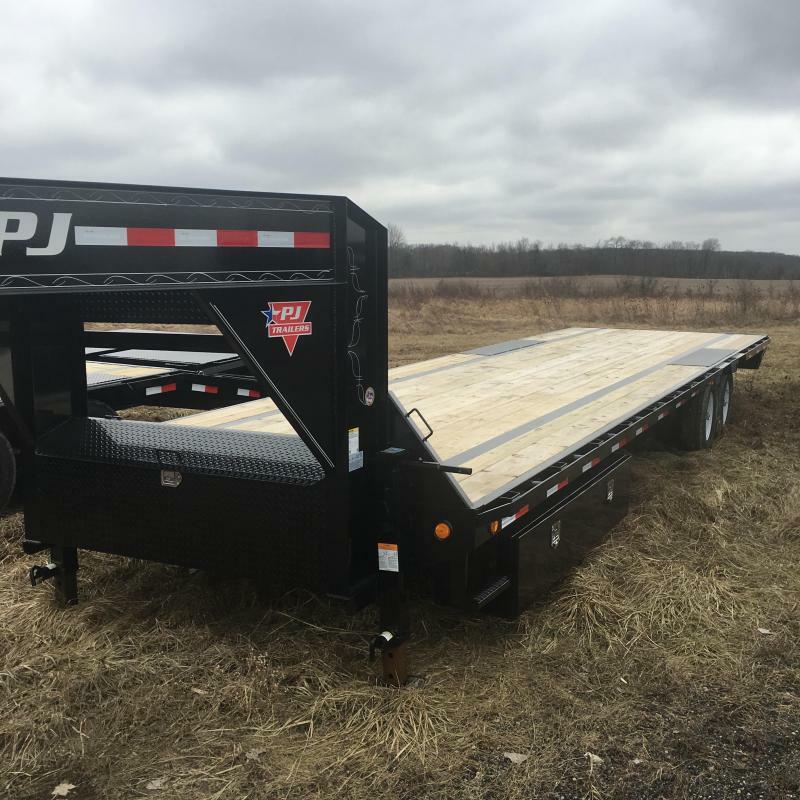 A three year frame warranty is standard. 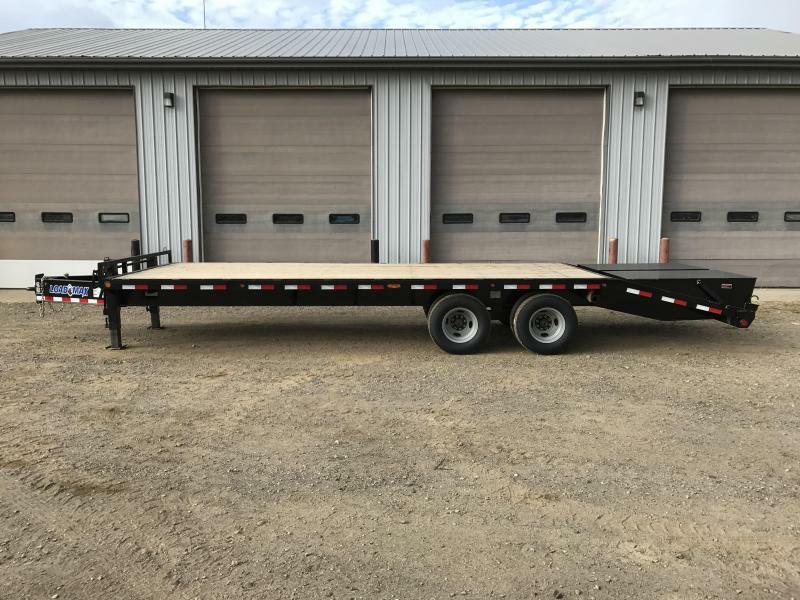 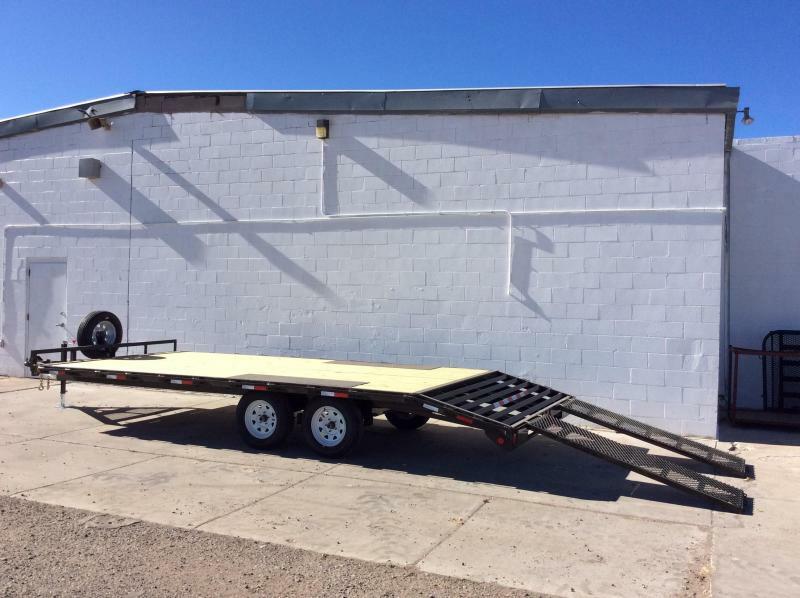 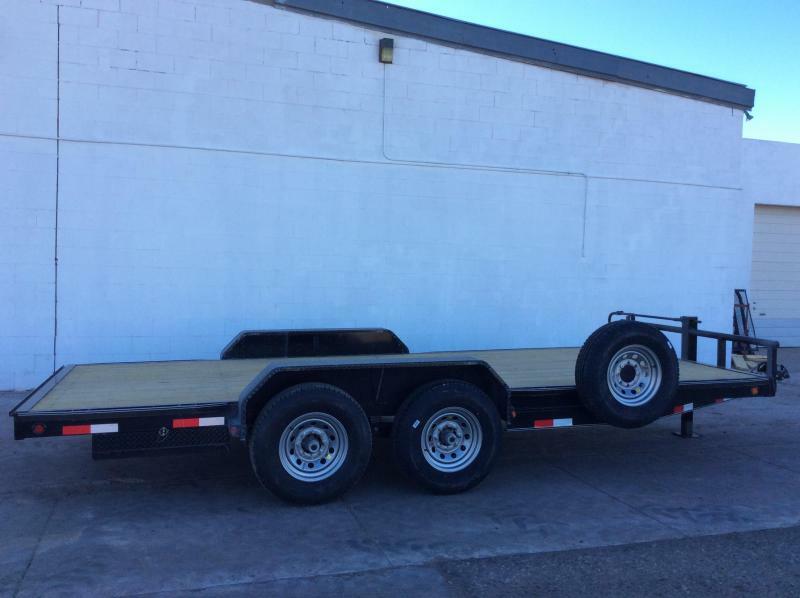 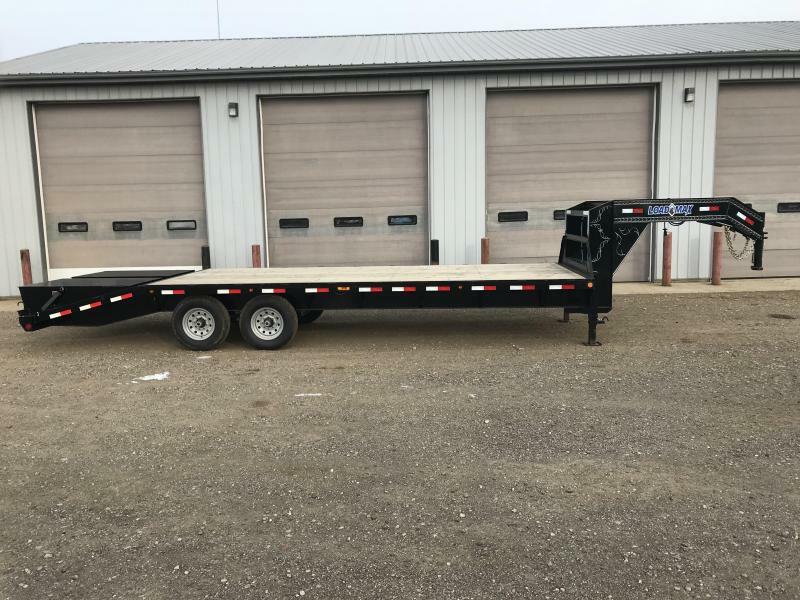 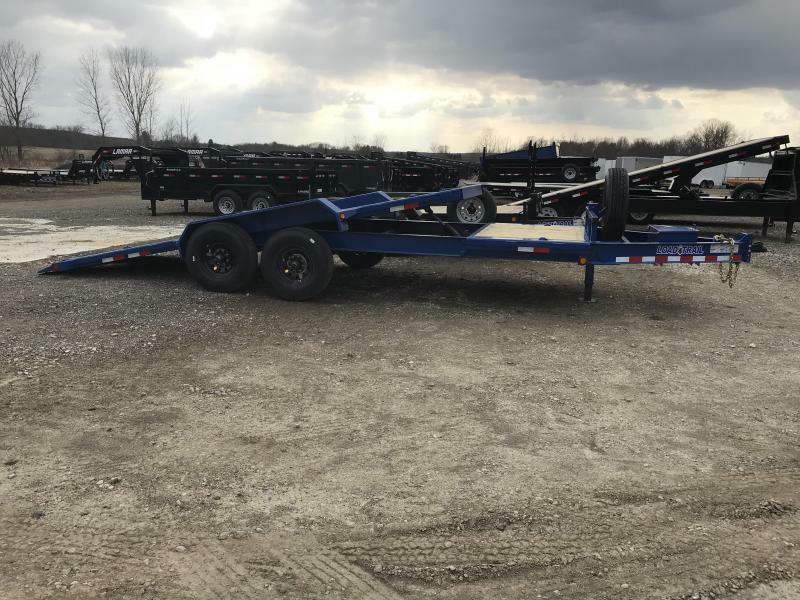 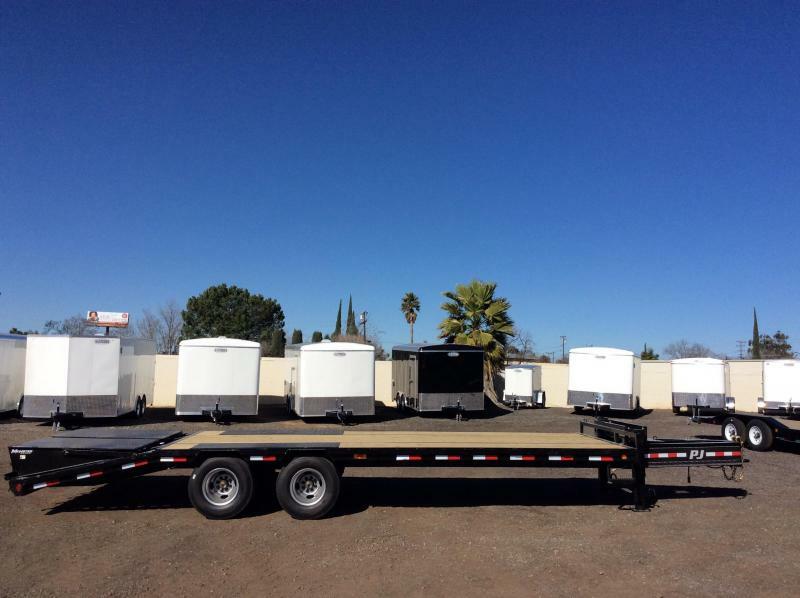 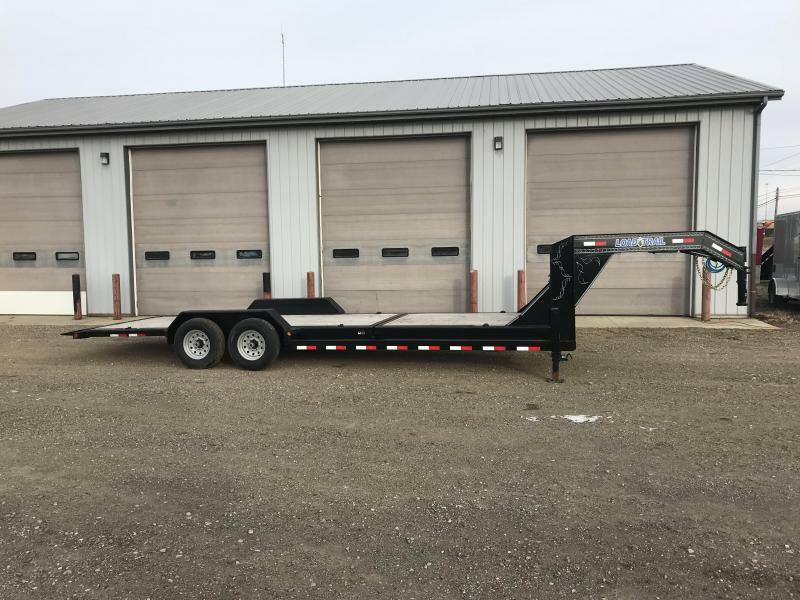 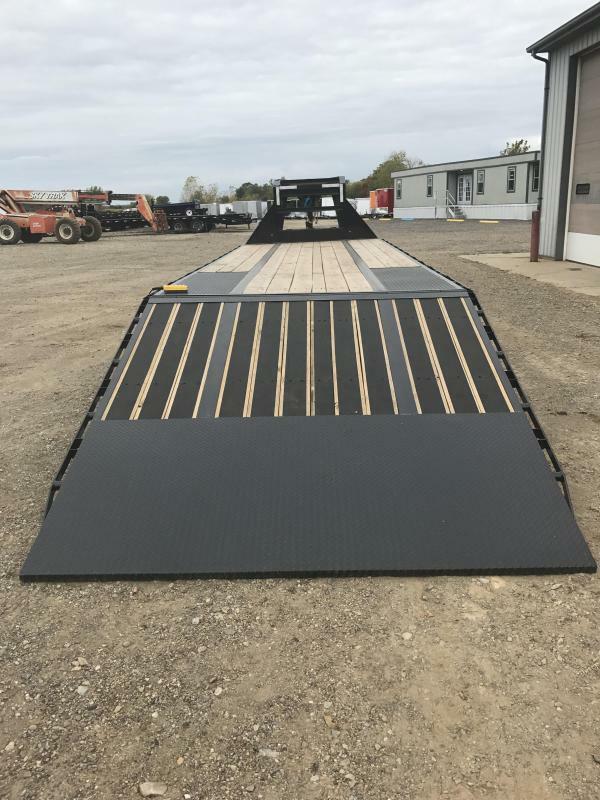 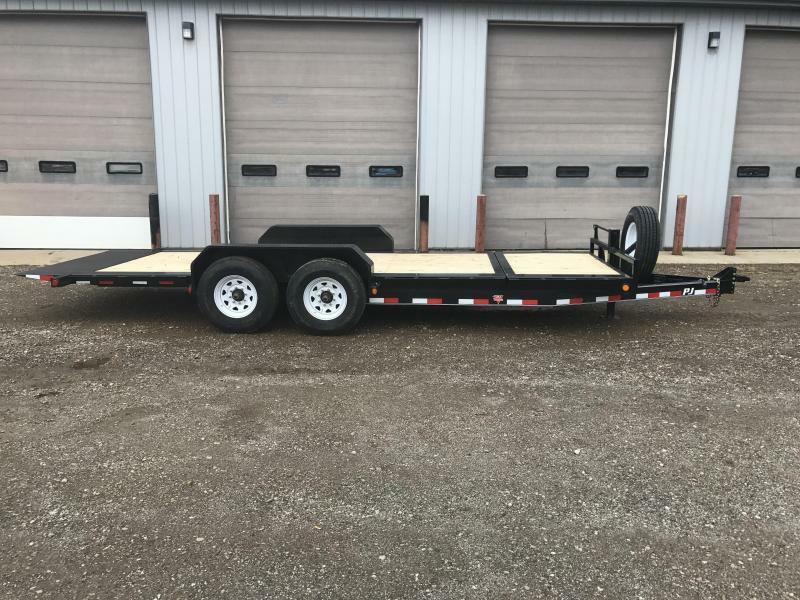 We build these trailer with a tilting bed portion up to 26' feet in length, with a total max deck length of 40'. 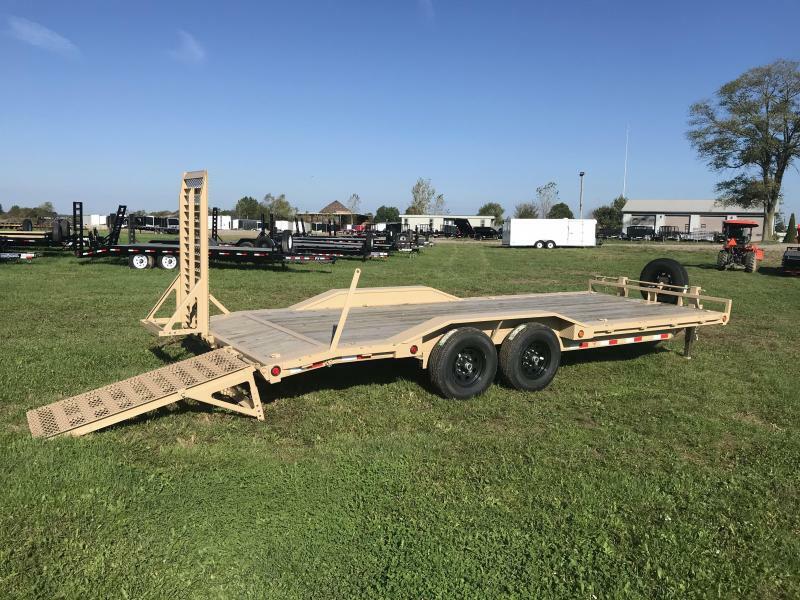 Once you've driven your equipment up on the trailer and tilted the bed, stake pockets and a rub rail system provide tie down points for transport.